Rigger Belt - Small - 27" to 31"
1.75" nylon webbing. 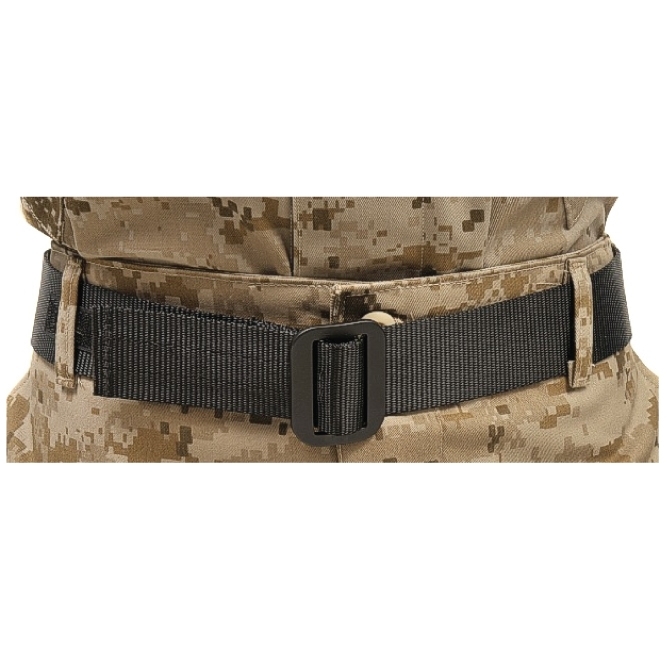 Metal cargo belt with Velcro closure. Fits BDU style pants.